Netflix has announced renewal of the original drama Narcos: Mexico for a second season. 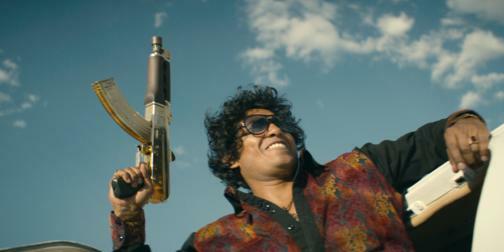 The series, which just premiered earlier this month on Netflix, tells the tale of crime boss Félix Gallardo and the Guadalajara Cartel during the 1980s. The cartel shipped cocaine and marijuana to the United States and according to some prospered under the protection of the Mexican Intelligence agency. The show was created by Carlo Bernard, Chris Brancato, and Doug Miro. Among an extensive cast the series stars Michael Peña, Diego Luna, and Alyssa Diaz. Narcos: Mexico is presented in 4k resolution with High Dynamic Range and Dolby 5.1 audio. Next Next post: 10 Ultra HD Blu-ray Movies Under $15 That Are Well Worth It!